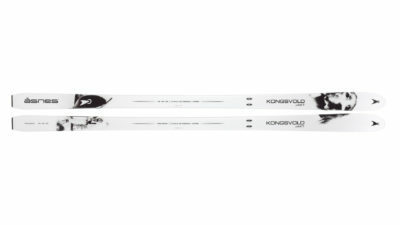 For those who take their dogs with them, for hunting or the simple pleasure of companionship in the mountains, the Kongsvold Hunter is built without steel edges to be safe for paws. 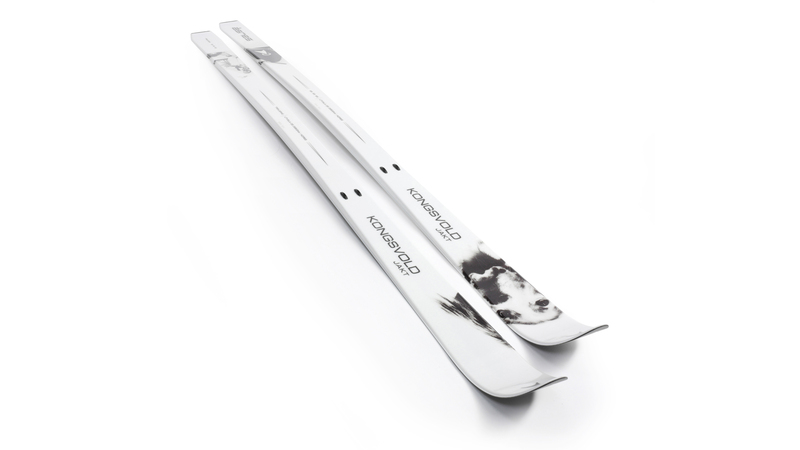 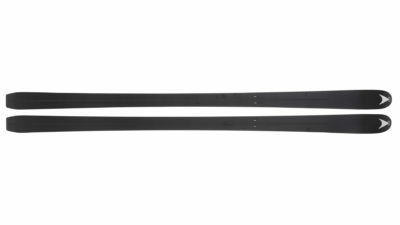 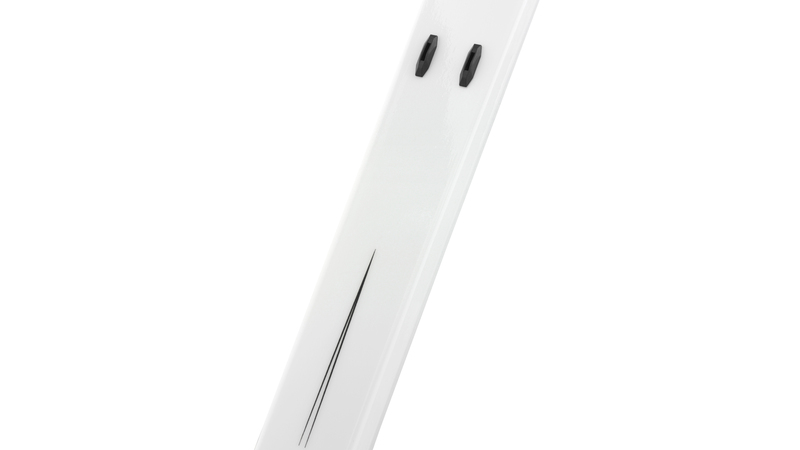 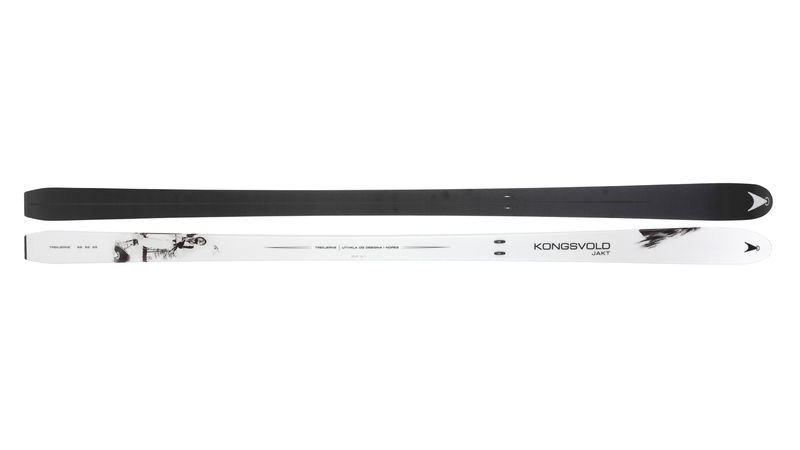 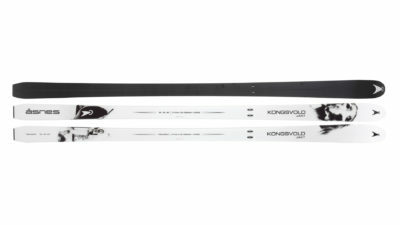 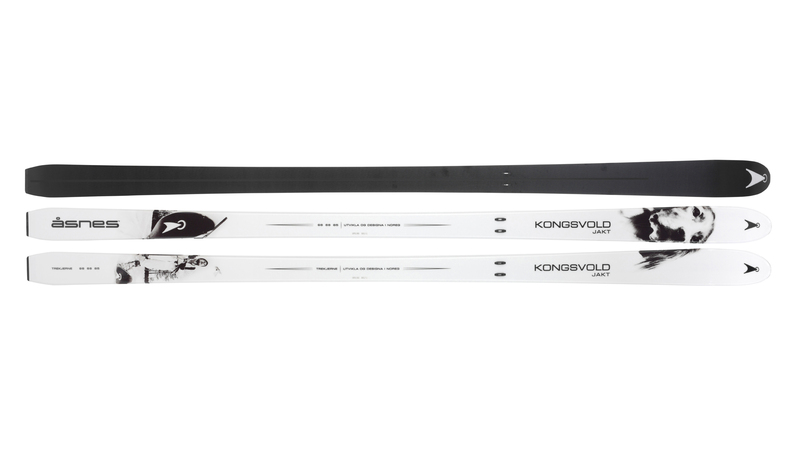 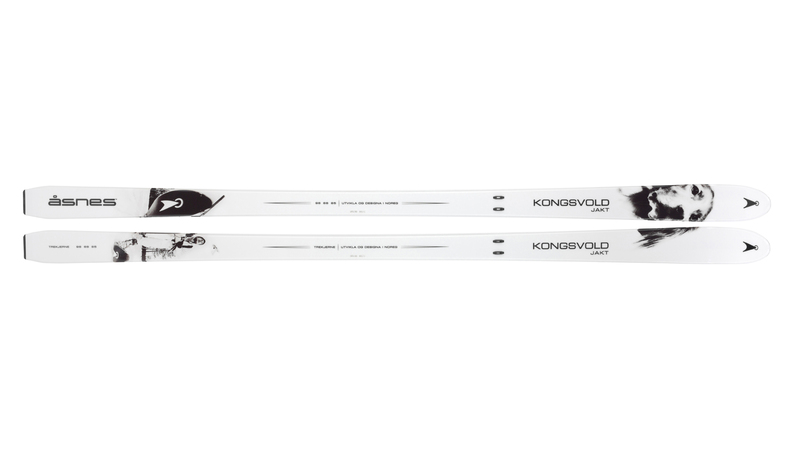 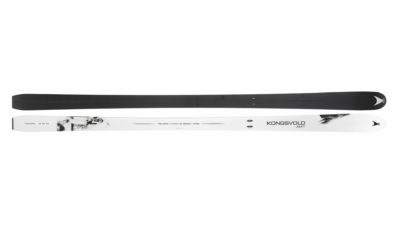 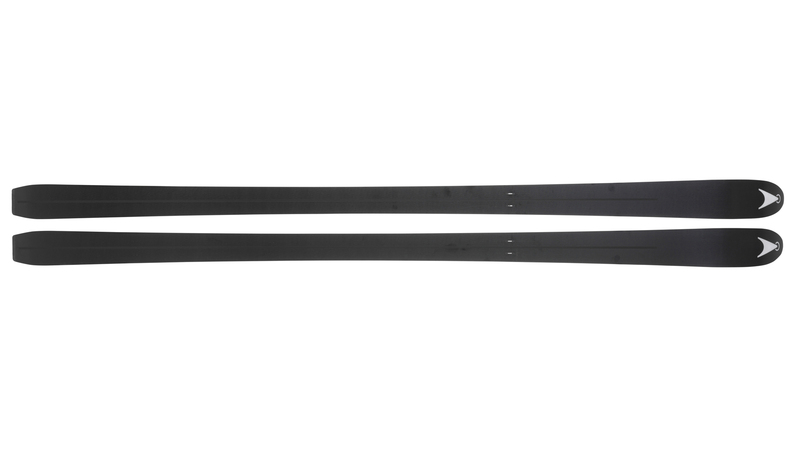 The Kongsvold’s generous sidecut and soft tip mean a stable ski, easy to turn, with a reassuring float on deeper snow. 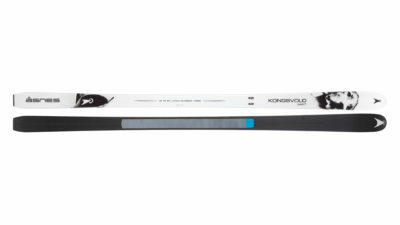 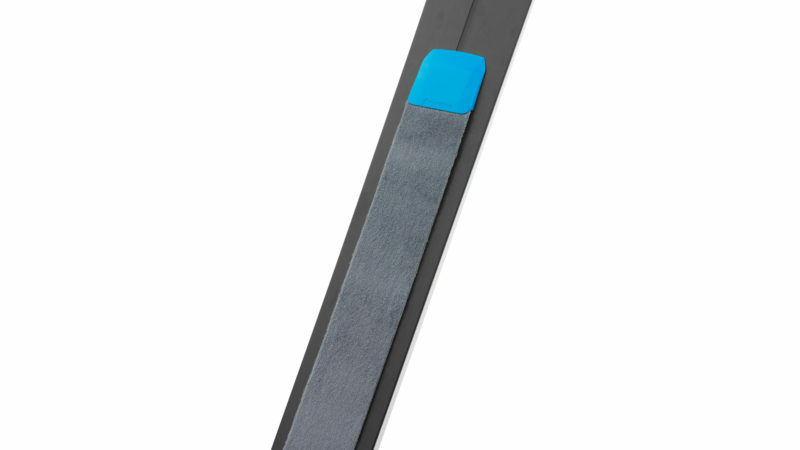 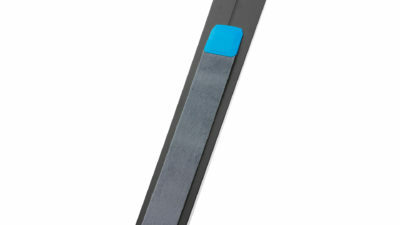 The stiffer mid-section makes it possible to choose skis up to 10cm shorter than others, and – if you have the technique – enjoy parallel turns on the descent. 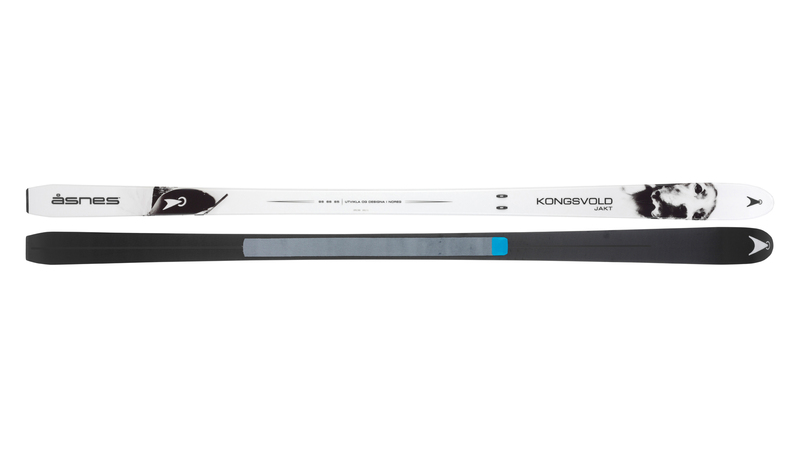 A ski that meets the challenge of demanding terrain, this is a faithful companion in winter hunting at the treeline.